Ken is a Professional Electrical Engineer and Certified Energy Manager who has specialised in energy efficiency and renewable energy sectors. Ken has worked with the largest commercial and industrial companies in Southern Africa to build and implement strategies to reduce the usage of energy. Ken has considerable experience managing technical teams within high growth companies and continues to lecture and mentor individuals within his areas of expertise. 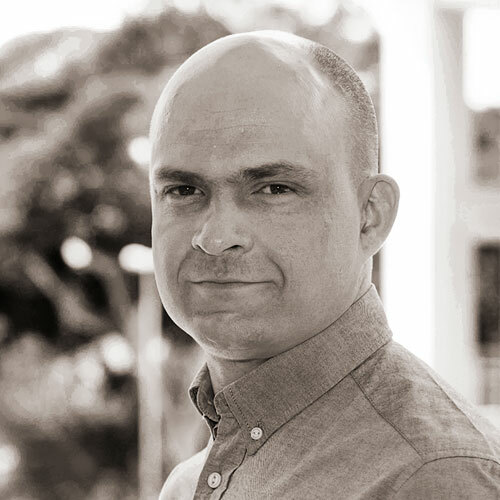 Ken has a BSc in Electrical Engineering from the University of Cape Town and a MEng in Renewable and Sustainable Energy from Stellenbosch University. Iaian has over 10 years of reporting and data analysis experience. He has designed, built and lead a team of developers and analysts to create information and analytic products. Iaian did all of this while working for the largest business process outsourcing provider (BPO) in Africa. Iaian’s focus is maximizing the potential of technology and people to turn data into business advantage which might be financial, customer satisfaction or environmental. 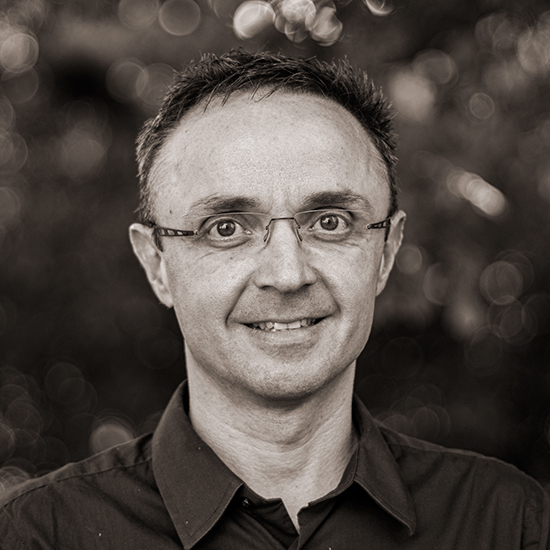 Iaian has a passion for delivering sustainability through developing his people. Iaian has a BSc in Computer Science from the University of the Witwatersrand. 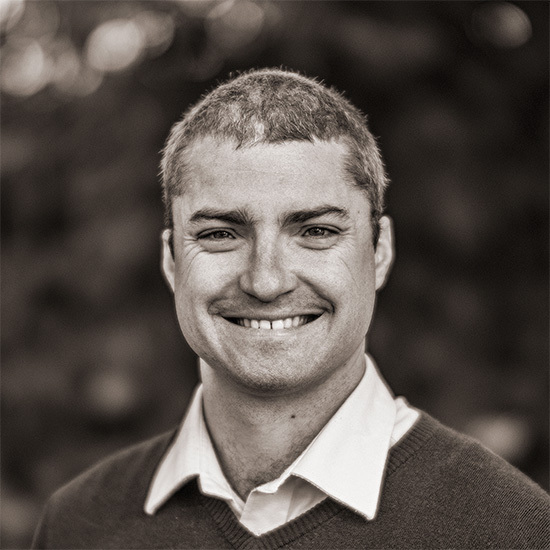 Shaun has nearly six years experience in the electrical energy efficiency industry with a strong focus on Green IT, encompassing large corporate Data Centre energy management projects and the related end-user environments within South Africa. 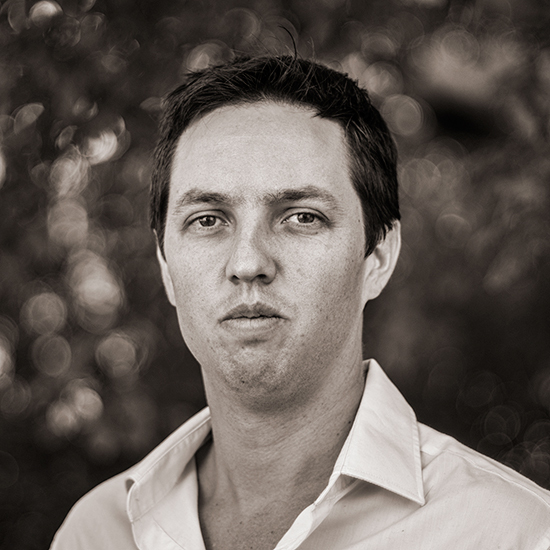 Shaun is also a Green Star SA Accredited Professional, awarded through the Green Building Council of South Africa and has an all-encompassing knowledge of energy efficient lighting, with experience in numerous commercial lighting projects. Shaun’s current role as Project Manager at Terra Firma Solutions, encompasses project managing large energy efficient commercial lighting projects , power factor correction installations, smart metering installations and managing the team of metering technicians responsible for all smart metering installations at Terra Firma Solutions. Xavier graduated from the University of Quebec in Canada with a Honours degree in BSc Eng Mechanical. He has worked in the mining industry upgrading large conveyor belt systems and collaborated with the CSIR and SAHF to improve energy efficient social housing solutions. Xavier worked as part of a research team analysing worldwide wastewater treatment, water purification and desalination plants technologies. At Terra Firma Solutions he has worked with the engineering department doing Energy Management Assessments. When the Software department was started Xavier was chosen as project manager. He is now working as the Business Analyst in the software team. Zukisani came into contact with programming at university and has never looked back. Though a full stack developer he has a particular love for front end technology and exploring the improvement of the user experience. He has been in the software development industry for over 5 years. In the course of that time he has worked for companies in the financial, payment gateway and mobile top up industries. Zukisani joined Terra Firma Software in October 2016 to assist with the design and implementation and maintenance of software solutions. As of August 2017 he was tasked with leading the software team of software developers as the Software Development Manager. 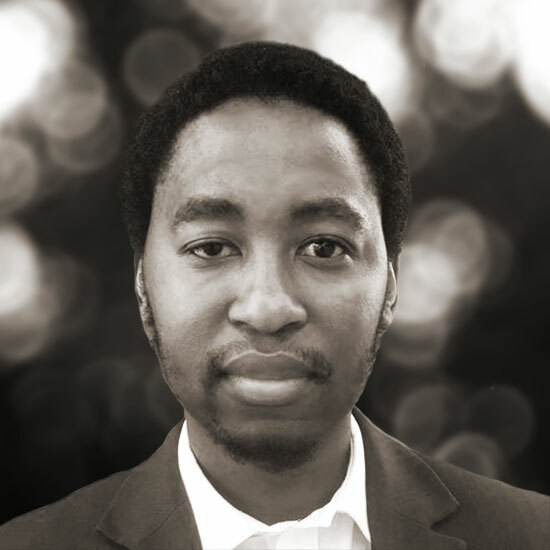 Zukisani has a BSc in Electrical and Computer Engineering from the University of Cape Town.